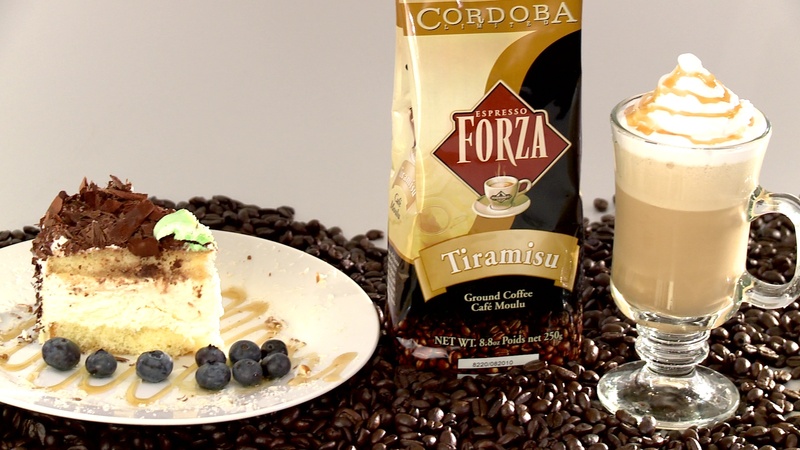 1.Start by brewing Cordoba’s Tiramisu Espresso (can be brewed in either a Bialetti Espresso Maker or any automatic Espresso Machine) For a 8oz cup, you will need 2oz of coffee or I double shot. 2.Pour into a 8oz serving cup. 6.Garnish with whip cream Caramel and Caramel syrup. This entry was posted on Monday, March 7th, 2011 at 10:47 am	and posted in recipe. You can follow any responses to this entry through the RSS 2.0 feed.